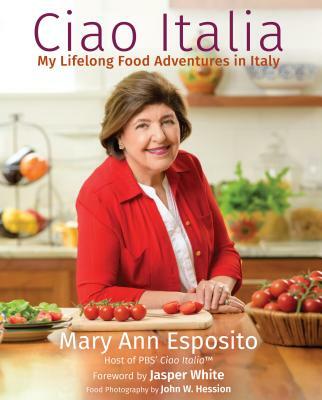 The City Cook Reviews "Ciao Italia Slow and Easy"
Our friend Kate McDonough over at The City Cook posted an excellent review of Mary Ann's tenth cookbook, "Ciao Italia Slow and Easy." She also has an exclusive Mary Ann Esposito interview available on her site that you can't find anywhere else. If you're interested in slow cooking, make sure you head over there to listen. If you've never been to Kate's site before, you should check it out. She has some terrific articles, a bunch of entertaining podcasts, and some great tips on how to use fresh, locally grown ingredients - even if you live in the city!